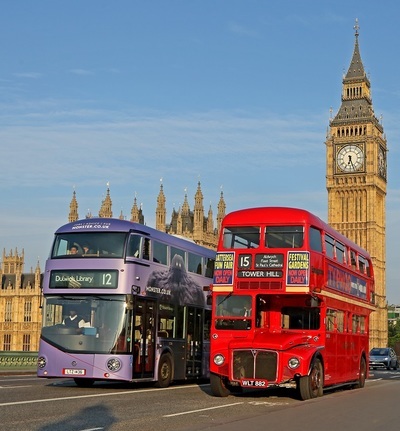 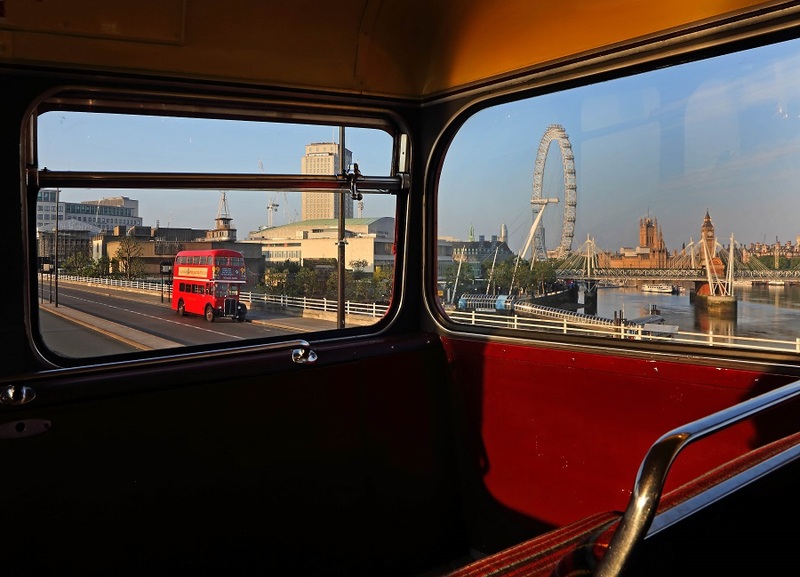 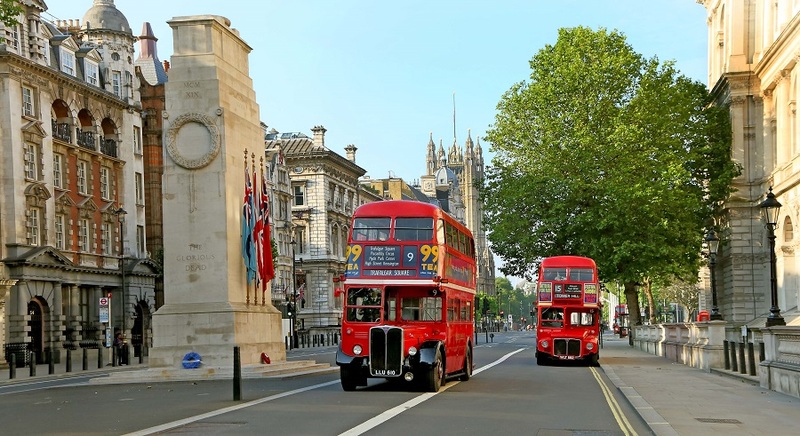 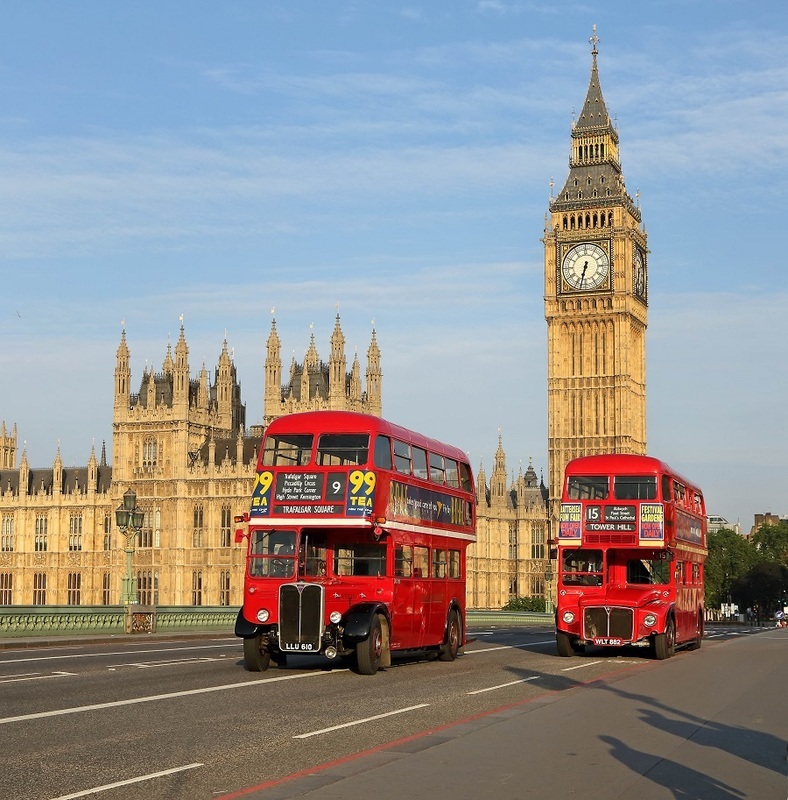 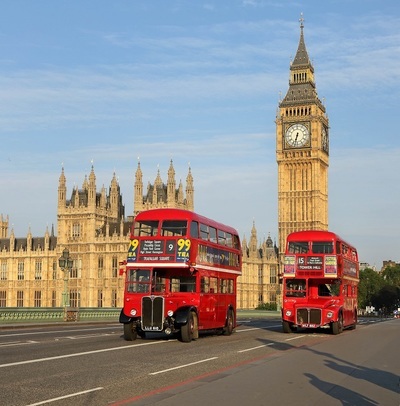 In 1961 London Transport gained permission to build 24 Routemasters to a slightly longer design so that they could seat 72 passengers. 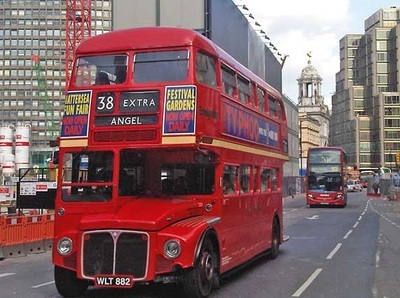 Initially only 24 were built as an experiment and 882 is one of these trailblazers of its class and indeed was one of the first three that gained the ER (Extended Routemaster)classification rather than the RML (Routemaster Longer) of its younger siblings. 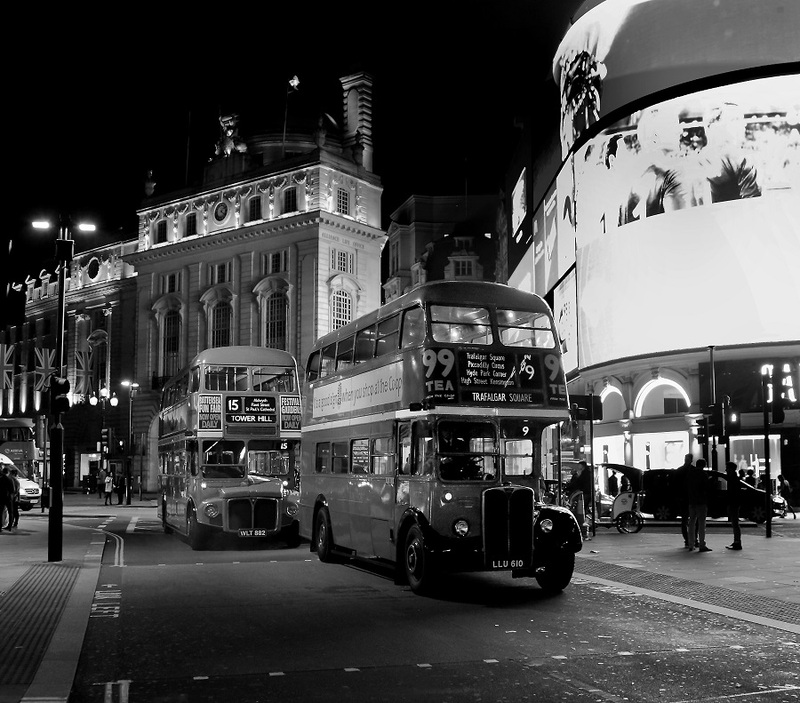 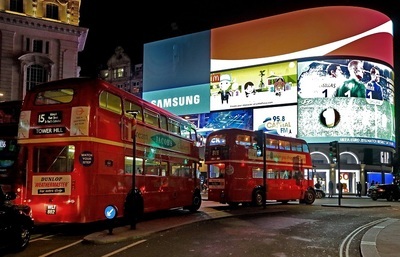 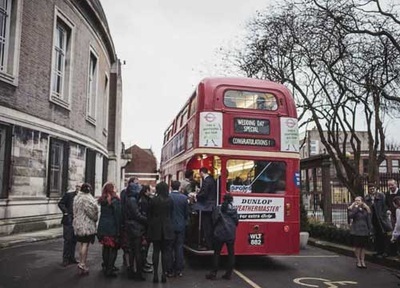 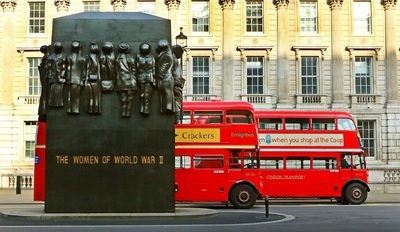 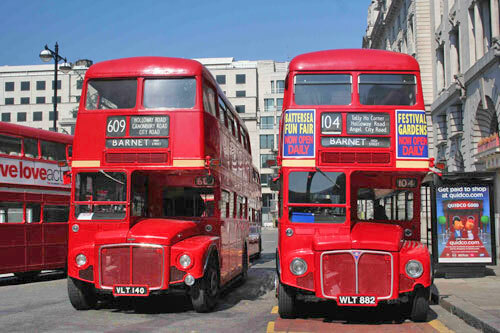 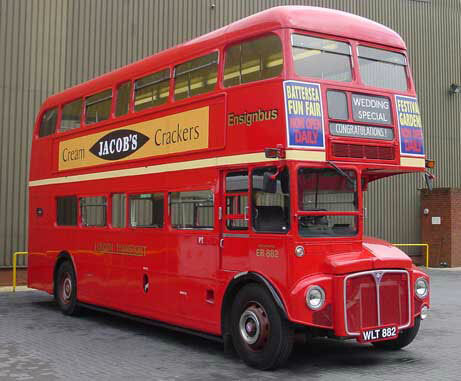 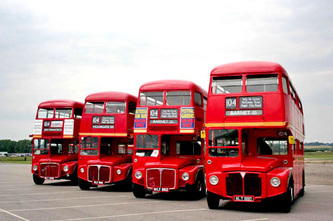 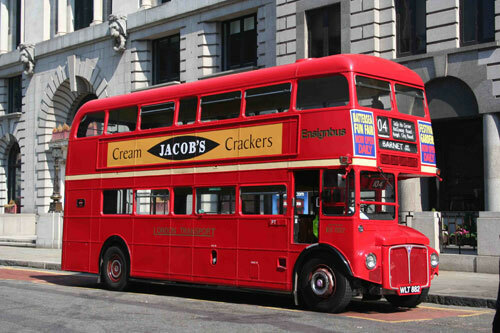 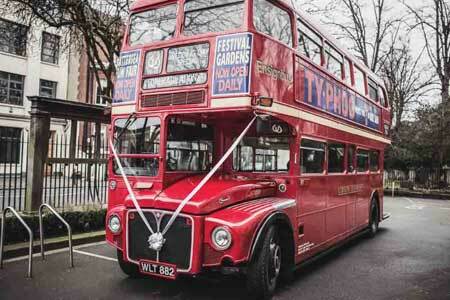 The experiment was successful and the last 500 planned Routemasters were all delivered to this longer specification. 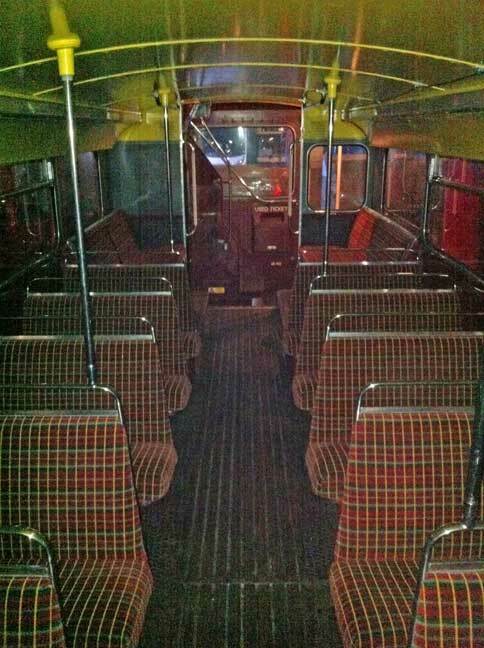 The early 24 always stood out by having a number of the features that the later RML’s never had, which is the specification we have restored ours back to, right down to the period adverts of the early 1960s. 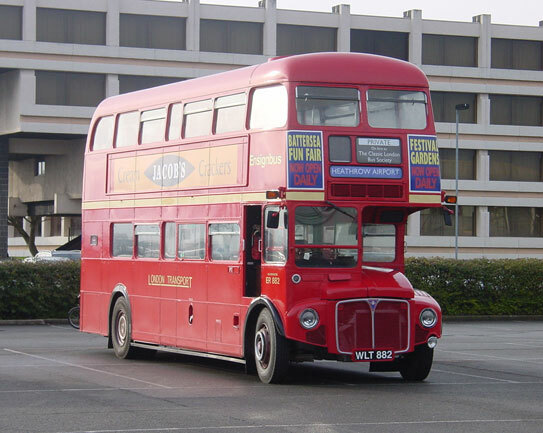 The extra capacity of the long version comes in handy to this day, as vehicles such as this allow you to move as many people as a modern double deck but in a vintage feel of a gentler era. 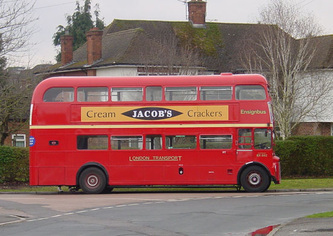 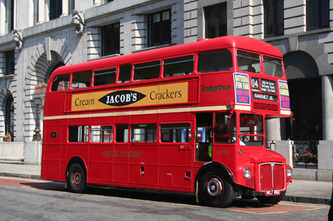 The idea of making London’s central area buses longer was not a new one but resistance from the Unions in regards to bigger buses meant less buses and consequently jobs, as well as more seats meant more work for the conductors and at a time of industrial sensitivity meant that the introduction of a longer Routemaster was a moot point. 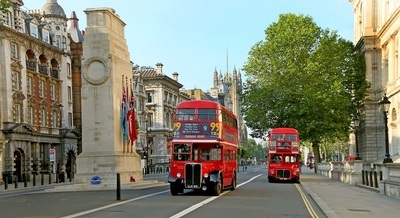 However, one route about to be converted from Trolleybuses lent itself as the perfect opportunity to trial the longer vehicles as the Trolleybus capacity and size were almost the same as the extended Routemaster. 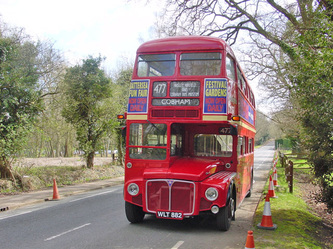 So it came about that the Route 104 from Finchley became the first route to get the experimental RML’s. ER882 was one of that batch. 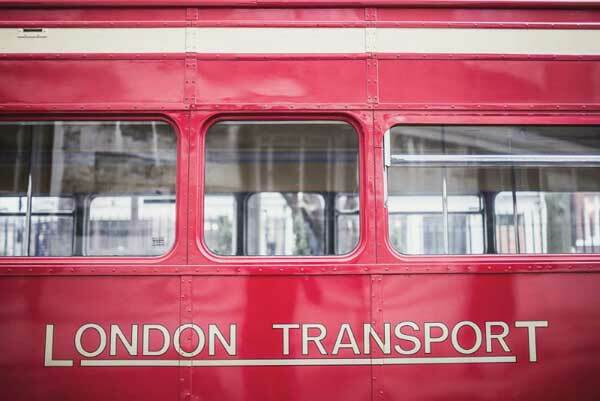 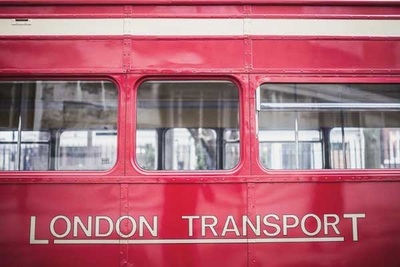 The very first three buses (880-881-882)were numbered ER for Extended Routemaster, whereas all the remaining RM’s of both this batch and the next 500 after the trial had proven to be successful would all be known as RML’s. 882 was part of this trial and then spent spells as a trainer at Middle Row garage, Fulwell and Shepherds Bush before returning again to Finchley. 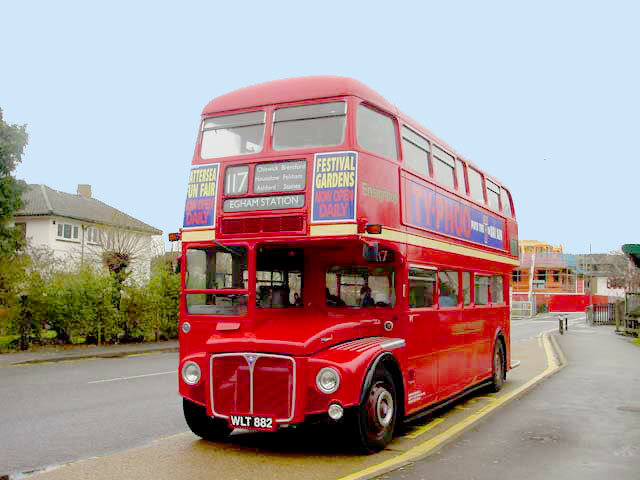 In January 1971 the vehicle moved to Muswell Hill for use predominantly on the 43’s before moving on to Hanwell and Stonebridge Park. 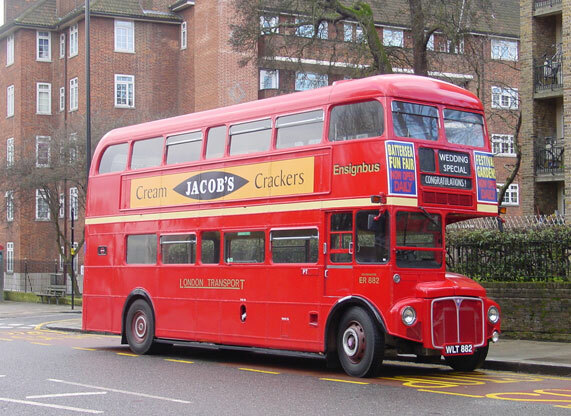 By 1984 it was working from Highgate (Holloway) before moving onto Clapton. 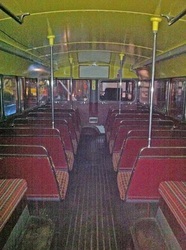 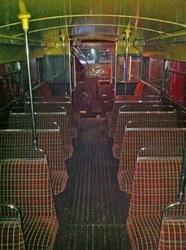 Whilst at Clapton the first of the Routemaster refurbishment programme went ahead and at this point 882 received, a new engine type, fluorescent lighting, changed interior colours and a raft of other modifications that meant it lost some of its distinctive marks of one of the pioneers of the RML class. 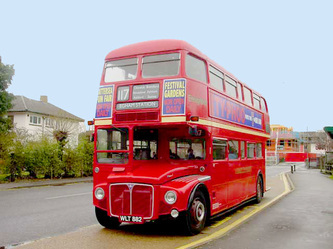 Earning its keep on route 38, it became a privatised bus when Cowie purchased the Leaside Buses business, which would later be swallowed up into Arriva plc. 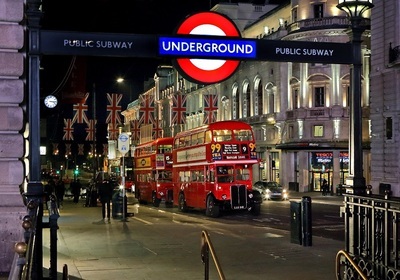 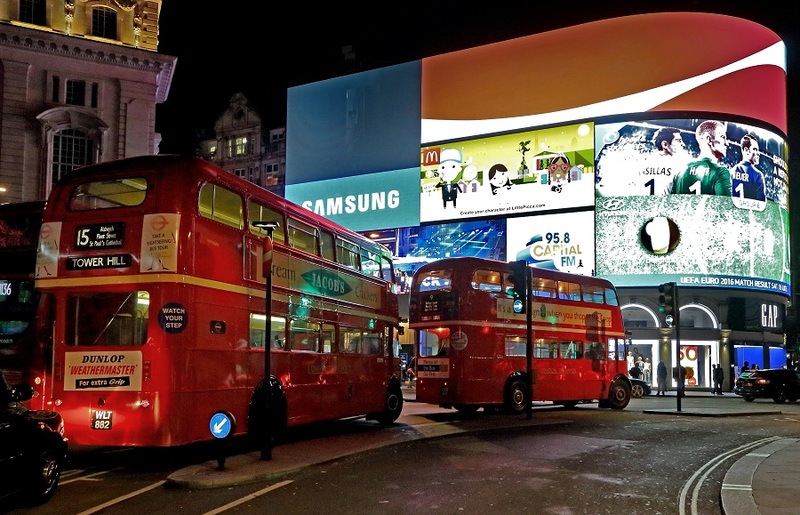 It continued to ply its trade through the West End and onto Victoria on route 38 until this route was converted from Routemasters in the final withdrawal programme, the end coming in 2005. 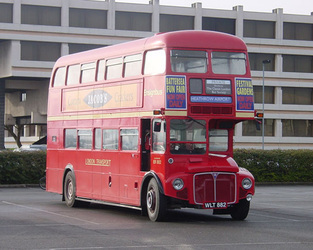 The vehicle then passed through the Ensignbus dealership stock and was sold into private preservation where much work was done returning it back to the condition it would’ve been in when new as one of the very first RML’s. 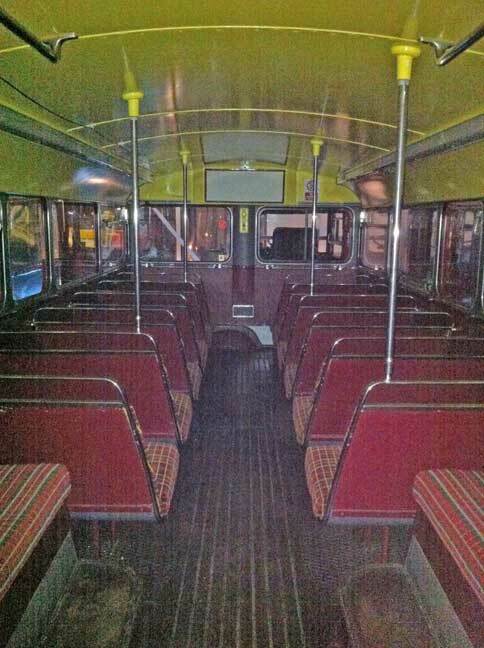 Coming up for sale in 2009 Ensign again acquired it this time for use within its heritage fleet where it continues to be an ever popular vehicle.